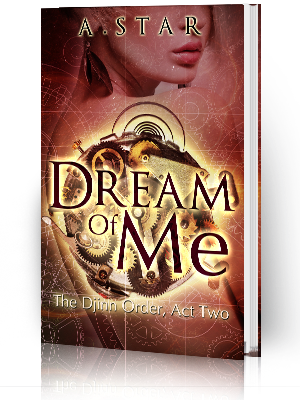 Diantha Jones: Blurb for DREAM OF ME, the second book in The Djinn Order series! 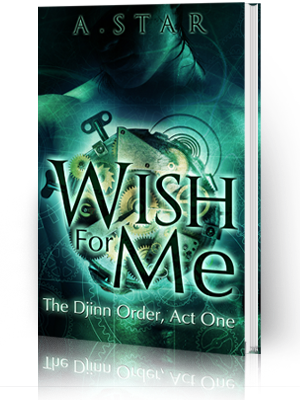 Blurb for DREAM OF ME, the second book in The Djinn Order series! I am ready for the second one! You are an awesome writer! 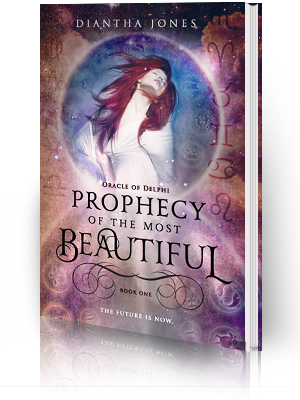 I hate to leave spoilers in my reviews and the first book took my breath away! Aw, thank you! That's so nice of you to say! So glad you enjoyed it :) I'm hard at work on Dream Of Me and I hope to have it out later this year!